I’ve had a side hustle for almost four years now and let me tell you, it was one of the BEST decisions I have ever made. 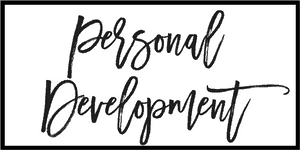 Not only has blogging allowed me to bring in quite a bit of extra income over the last few years, but it’s done other awesome things for my life, such as pushing me to learn skills I wouldn’t have otherwise and allowing me to make some awesome blogging friends! Basically, I could not be happier that I took the time to learn how to start a side hustle. Just a couple of months ago I published a blog post about why I think you should start a side hustle. I also included a bunch of awesome side hustle ideas that you could start today. If you haven’t read that post, make sure to head over and check it out! Maybe you read that post and were totally inspired to start a side hustle of your own, except now you’re thinking, “how the heck do I do that??”. Well, good news. 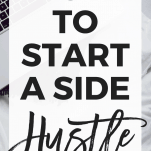 In this post, I’m coming back for Round 2 to share how to start a side hustle! Some of you might already have a side hustle idea that you can’t wait to dive into. For others, maybe you know you want to start a side hustle to earn a bit of extra money or have a creative outlet, but you’re not sure what exactly you want to do. Well, that’s what this step is for. This phase is all about brainstorming! First things first, ask yourself what you are good at and passionate about. It’s important that this isn’t something you’re going to get sick of right away! 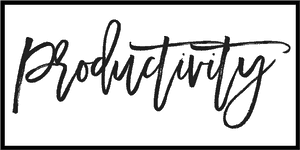 I could talk about my blog topics for HOURS, which is good because I write about them for hours every week! In addition to finding a topic that you’re passionate about, you have to make sure it’s something that other people are interested in as well. 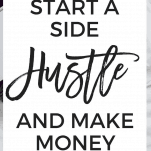 Because as important as it is that YOU love your side hustle, you can’t make money from a topic that no one else will spend money on. I know a lot of people stress about starting a blog or other side hustle in a niche that a lot of other people are already in, thinking it’s over saturated. This is totally the wrong way to look at it! If there are already a lot of people in that niche, is because there’s definitely a market for it! You just need to make sure you’re setting yourself apart from everyone else in some way. Still short on side hustle ideas? I’ve got you covered! In this blog post on starting a side hustle, I shared 9 AWESOME side hustle ideas! Let me preface this by saying that when I started my blog, I did ZERO research. I literally didn’t even know that blogging was a thing you could make money from, and I was doing it 100% for fun. But once I learned that it was something you could make an income from, you better believe I did a TON of research! 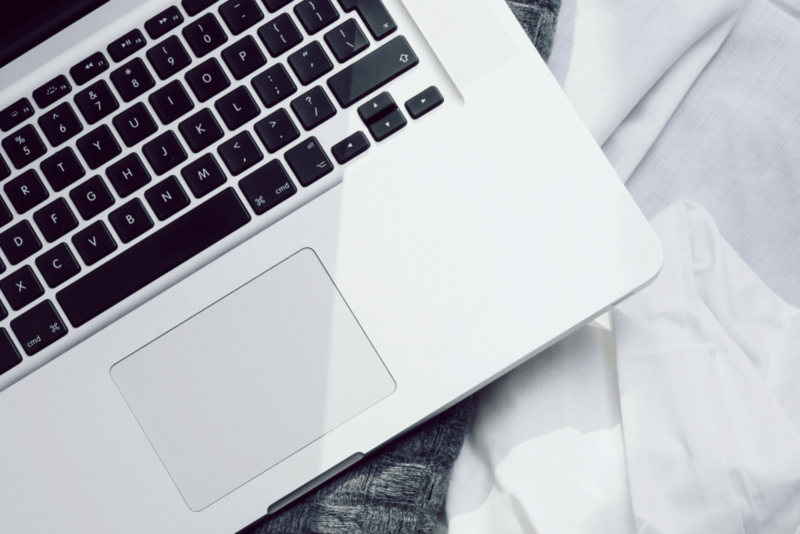 Whether the side hustle you’re starting is a blog or something totally different, I guarantee there is tons of information available online from people who have done the same thing you are trying to. Seriously, there is more information online about blogging than I could ever consume in my lifetime. Research everything from the logistics of setting up your website to marketing. Join some Facebook groups with others in your niche and learn from them. One thing I’ve learned is that online business owners seem super happy to share their knowledge and create connections with other online business owners. It’s such an awesome and welcoming community! Okay, so you’ve figured out the what and the how. Now it’s time to just freaking do it already! The launching phase is going to vary from person to person. Part of this depends on the side hustle you’ve chosen – some just take longer to get set up than others do! It also partly depends on what else you’ve got going on in your life. The more prior commitments you have, the less time you’ll have to work on your side hustle, meaning it’s going to take a bit longer to get set up. I remember when I was just in the launch phase of my blog, I seriously looked for every spare moment I could find to work on it! I spent entire weekends curled up on the couch with my laptop, excitedly planning and designing everything. I also spent lots of nights up WAY too late because I was mid-project and just couldn’t bring myself to stop! If you’re like me and have chosen a blog as a side hustle, the launch phase is going to include things like setting up your website and choosing a blog design, getting your social media pages set up, and getting your first few blog posts written. If you truly want this side hustle to be a business, then you have to treat it like a business. That means setting aside certain hours where you are going to work on your business. Obviously, since it’s your own business, no one can enforce these hours for you. There will definitely be times when something else sounds more fun than working. But just remember, you will only get out of it as much as you put into it! How many hours you work is 100% up to you. Someone with a full-time job and a family with kids at home is going to have fewer hours available than someone like me, who is single with no kids! Since this is a side hustle, your work hours are certainly going to be limited. You might have a full-time job, be a stay at home parent, or be going to school full-time. You know best when you are free and will be most available to work on your business. For me, that is evenings and weekends. I schedule certain work hours into my schedule, and those hours are non-negotiable. And if I know I’ll be busy all weekend, I make sure to work extra hours in the evenings that week. Part of creating your side hustle schedule is respecting everyone’s time. You need to respect your own time and hold yourself accountable for those hours you plan to work on your side hustle. But this also means respecting your employer’s time, if you work a full-time job. Don’t let your side hustle interfere with your job. If you have a lunch hour or breaks available to get in a little work on your side hustle, that’s great! But don’t work on your side hustle when you should be working on your full-time job. If you do, you may not have a full-time job for long! Even though you spent a TON of time doing research before launching your side hustle, there’s still so much to learn. And you’re going to learn a ton right after you launch your side hustle and really dive into working on it every day. Once you have a better idea of what you’re getting yourself into, it’s time to set some goals for yourself! I set zero goals for myself when I first started my blog. And guess how long it took me to make my first dollar. One year. I’m guessing you’re not interested in waiting that long! Part of this is because I started off just blogging as a hobby, and part of it was that I didn’t get organized and set goals for myself! If you truly want your side hustle to be a real business that brings in income, then you have to treat it like a business. And this means investing in your growth. Time is certainly the biggest investment you’ll make in your side hustle, but there will be some financial investment as well. The good news is that most side hustles, such as blogging, are relatively cheap to start, and you can increase your investment as you start making an income. Some of the investments you’ll make in your side hustle will be tools, such as those to start your email list or market yourself on social media. SiteGround: This is the website hosting company I use – monthly plans start at $3.95/month, so SUPER affordable for beginners! ConvertKit: For many side hustles, having an email list is going to be crucial. ConvertKit is the best! Tailwind: This is the tool I use to automate my Pinterest marketing and drive a ton of traffic to my blog. QuickBooks: This is the tool I use to manage my business finances. You’ll need to do so no matter what side hustle route you choose to go! Others will be tools such as online courses and books that help you learn more about growing your side hustle. 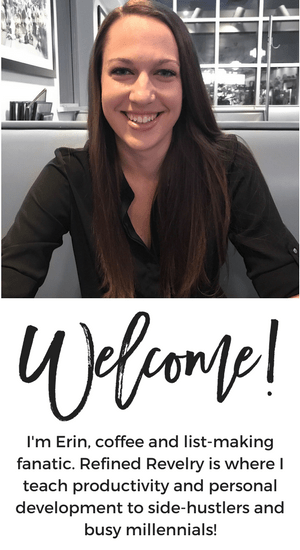 Six Figure Blogger: This course walks you through creating and selling digital products online and, as the name suggests, making six figures from your blog. Making Sense of Affiliate Marketing: This is a super comprehensive guide to making money with affiliate marketing. Pinning Perfect: This course teaches you how to optimize your site for Pinterest and gives you a Pinterest strategy to drive a ton of traffic. Traffic Transformation: This is a super actionable eBook that shares the exact steps to take to increase your blog traffic, potentially by hundreds of thousands of views per month. Those listed above are just a few of my favorite resources. 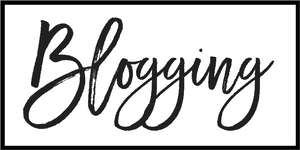 For a more comprehensive list, make sure to check out my blogging tools and resources page! As you’ll notice, most of the resources I listed above are pretty specific to blogging since that is what my side hustle is. 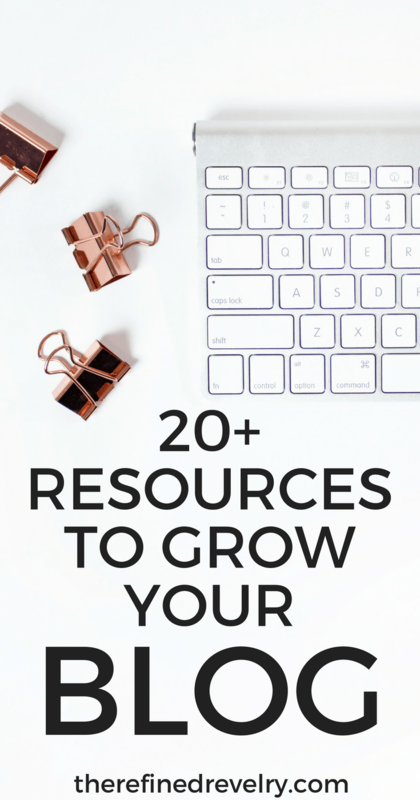 I promise though, there are tons of resources available online regardless of what your side hustle is! You may think that once you make it through the research phase and launch your side hustle, it’s all smooth sailing toward your goals. I assure you this is NOT the case. There are going to be bumps in the road. A LOT of bumps in the road. One month you’ll have an amazing month and feel like you’re making a ton of progress, and the next month you’ll feel like you’re starting from square one. And one thing I can definitely promise you: you will never, ever stop learning when it comes to best practices for your side hustle. Because of this, it’s super important that you’re diligent about tracking and evaluating your progress! Make sure to have some sort of system in place where you can track how things are going. If you’re blogging like me, that probably means spreadsheets where you track everything including income, expenses, traffic, email subscribers, etc. So. Many. Numbers. In addition to tracking everything, you need to be regularly evaluating those numbers to decide if what you’re doing is really working. If you see a trend of several months where you’re income is going down, it’s probably time to change something up! It’s when you get complacent that things start to really slip. 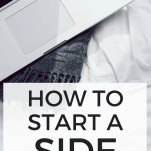 I hope you loved this super action packed post on how to start a side hustle. I can’t wait to see what you come up with!! Be sure to leave me a comment and let me know if you have a side hustle – and feel free to leave a link so others can check it out!